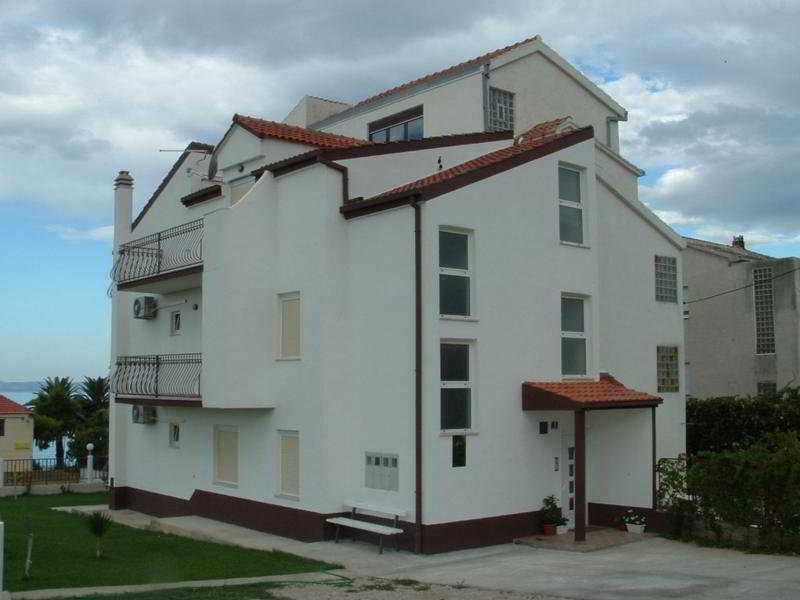 This Apartment Hotel Comprises a Total of 4 Apartments. The Apartments Have Their Own Entrance and Parking is Available in Front of the House. There is an Open Fireplace and Showers Are Located in the Courtyard.